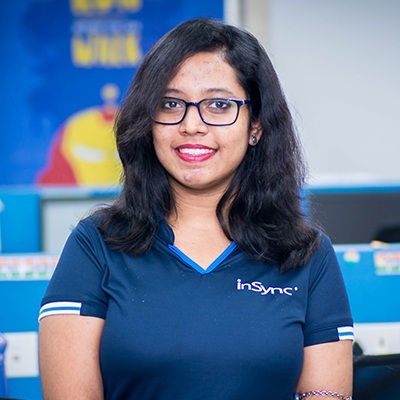 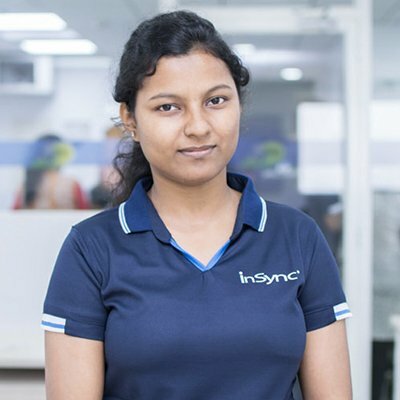 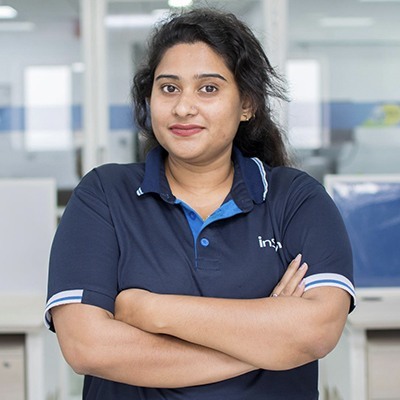 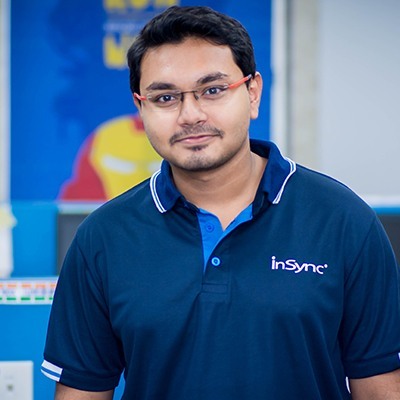 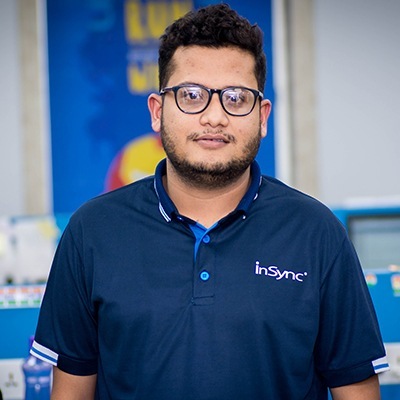 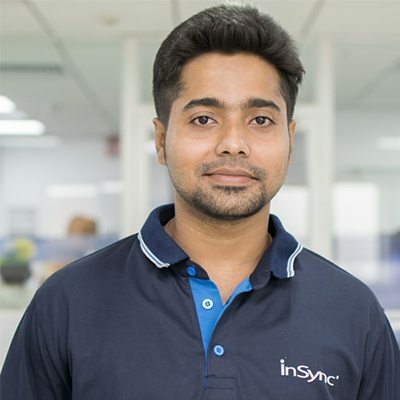 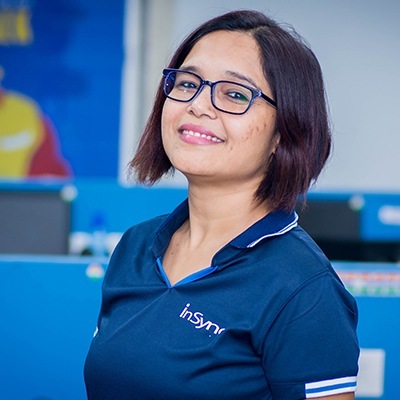 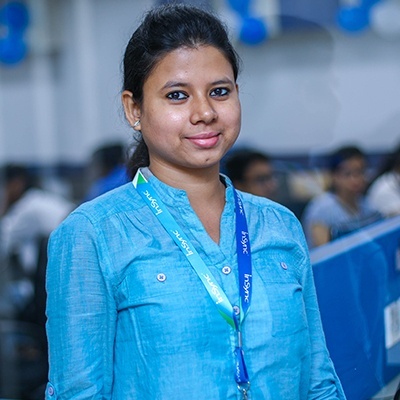 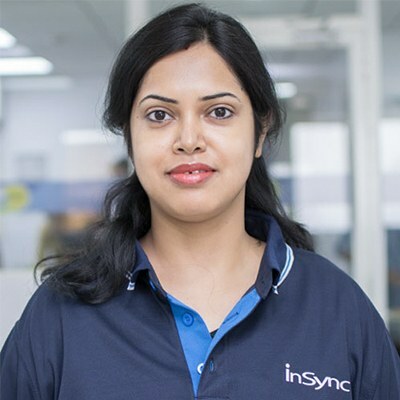 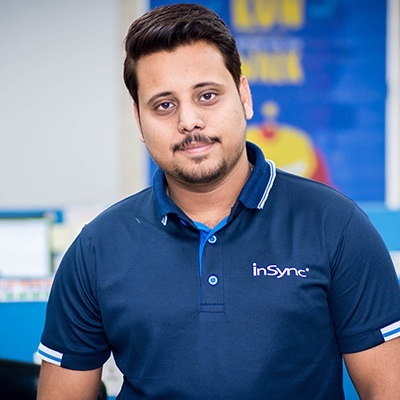 Atul Gupta is the founder and CEO of InSync Tech-Fin Solutions Ltd. and the Managing Trustee at Inspiria Knowledge Campus, Siliguri. 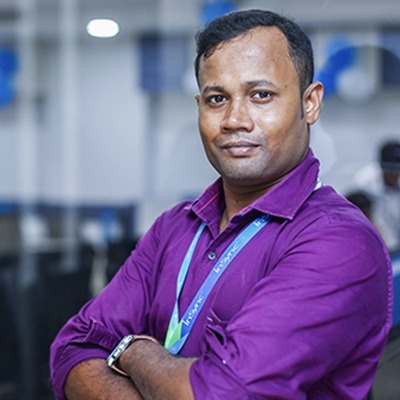 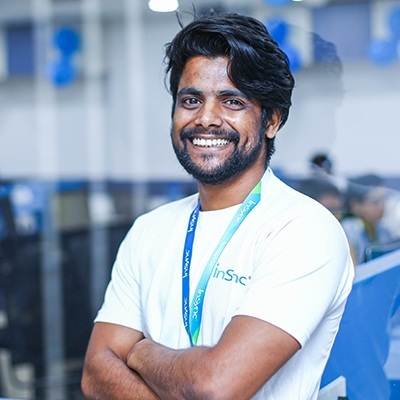 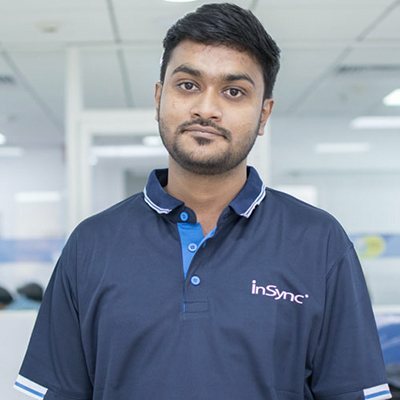 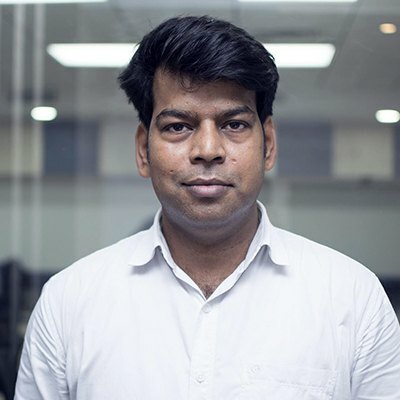 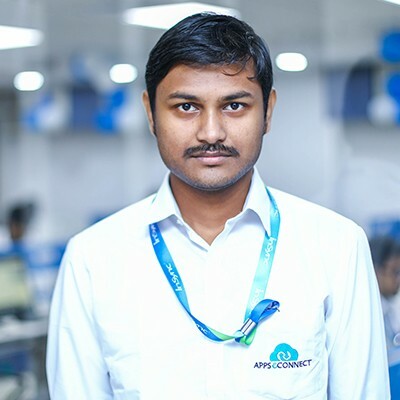 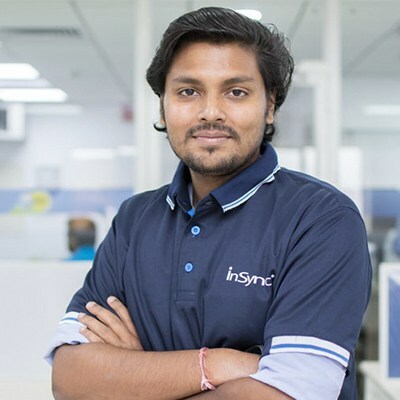 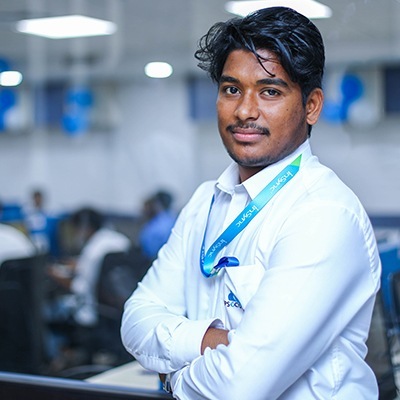 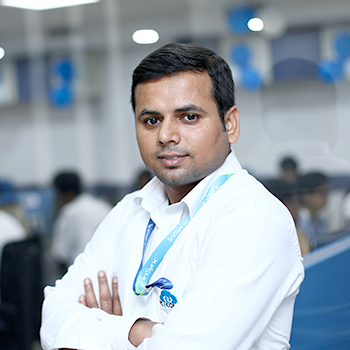 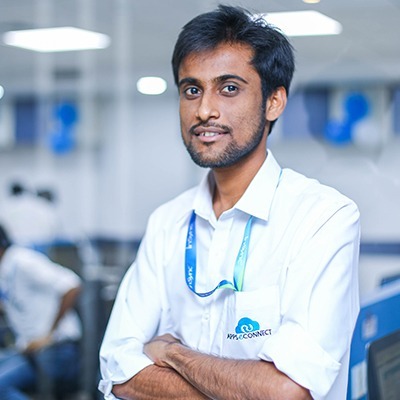 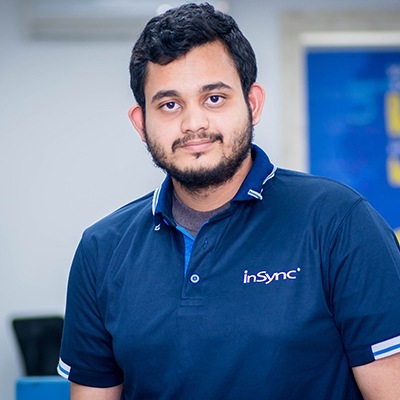 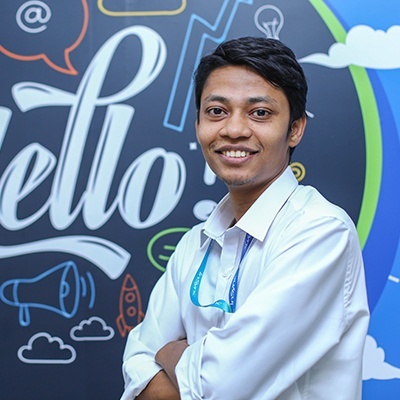 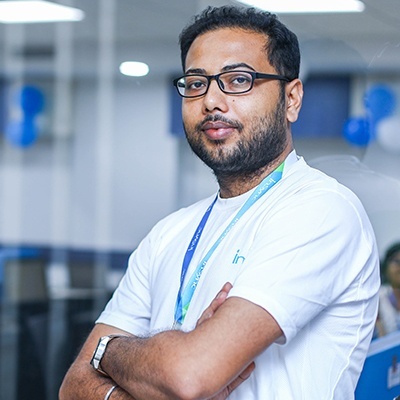 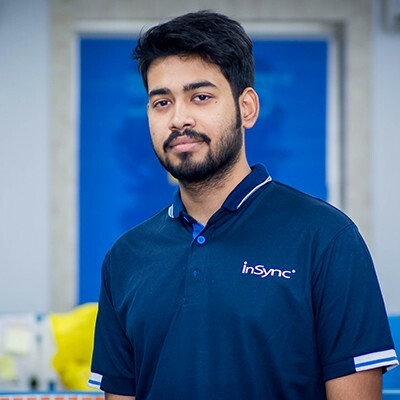 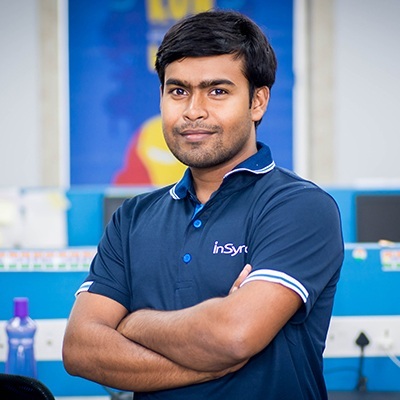 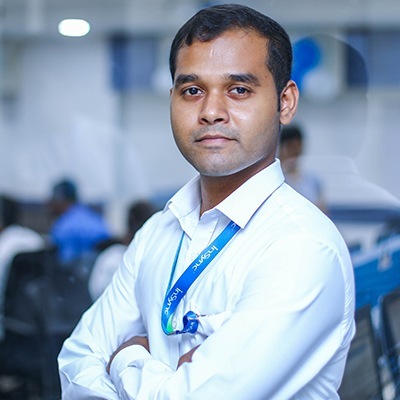 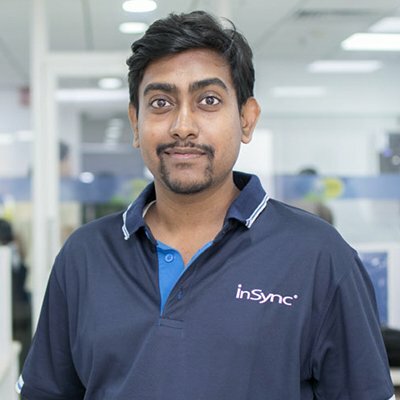 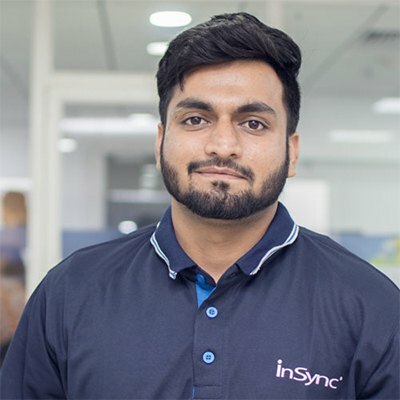 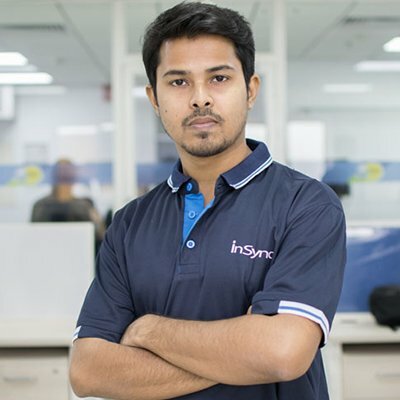 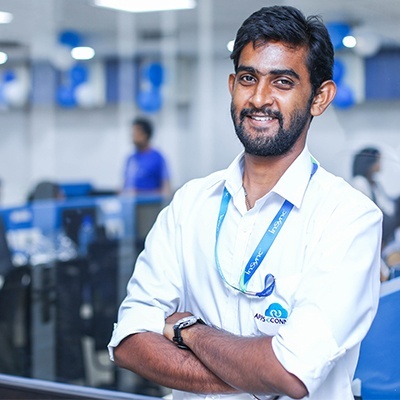 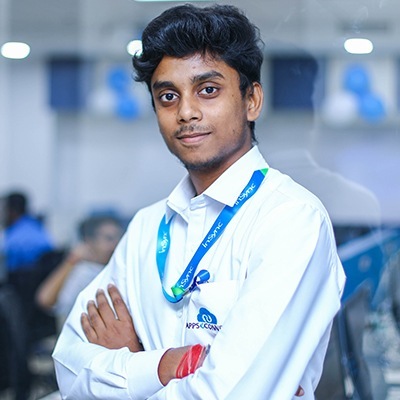 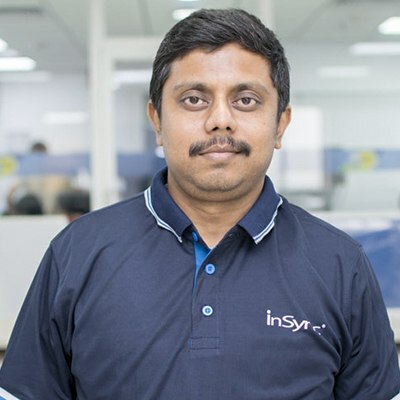 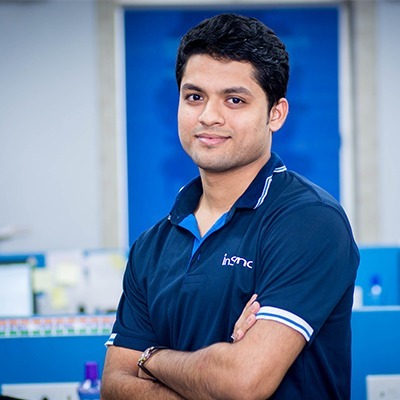 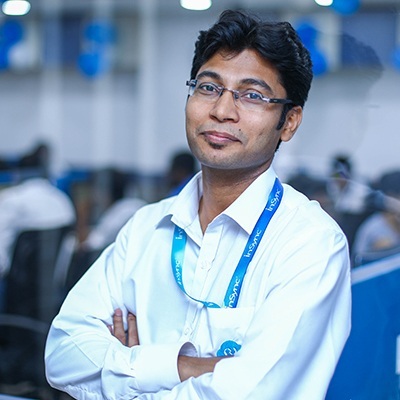 He is a Computer Engineer by education and an entrepreneur with a vision of making enterprises more efficient through application of technology. 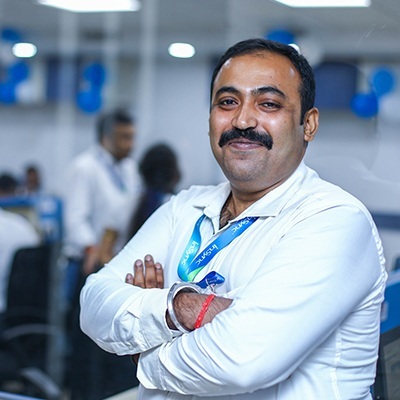 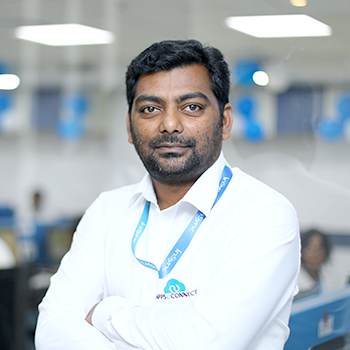 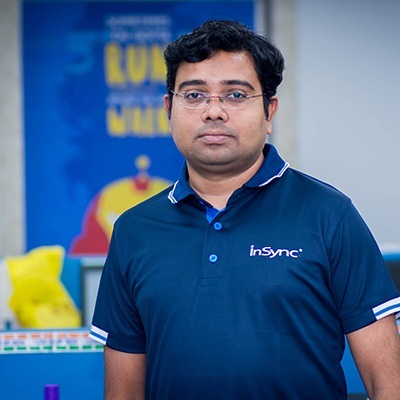 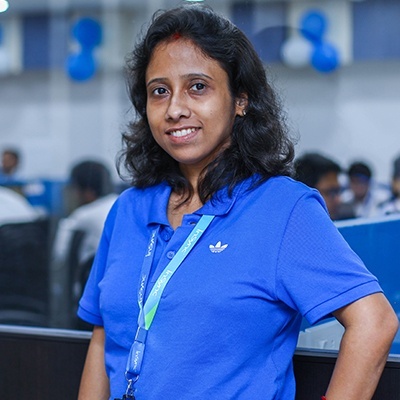 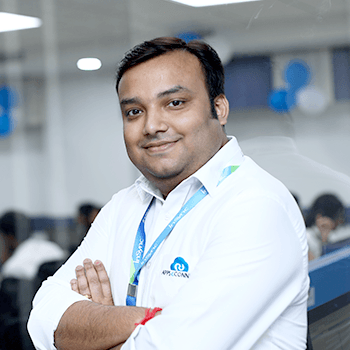 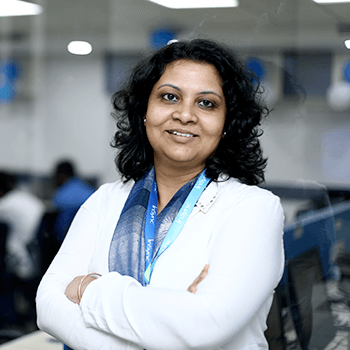 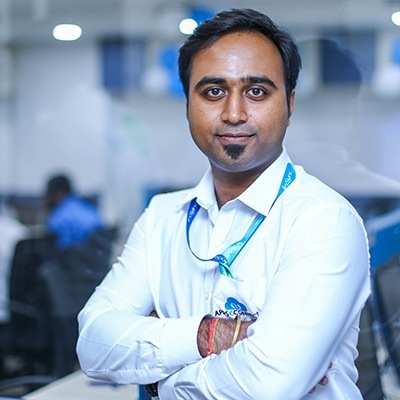 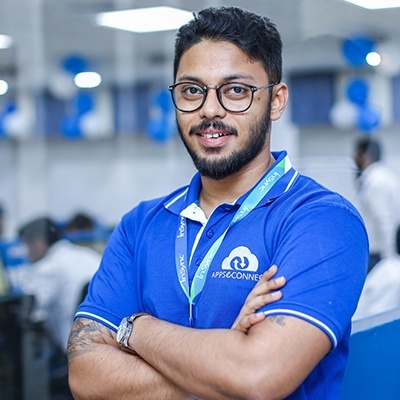 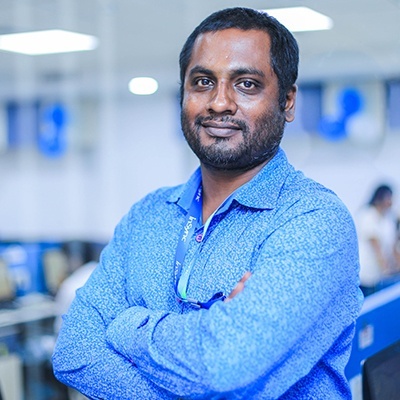 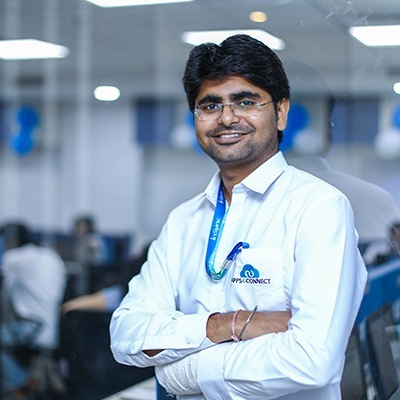 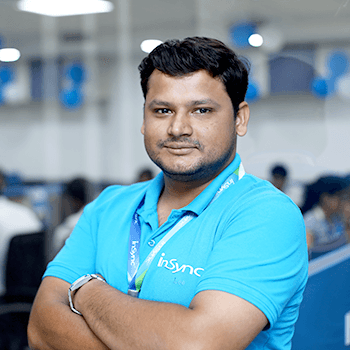 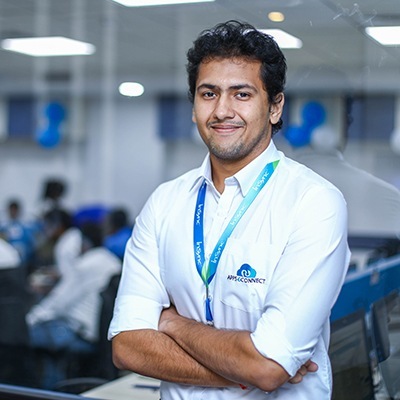 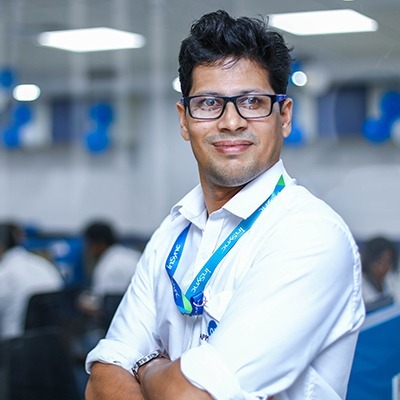 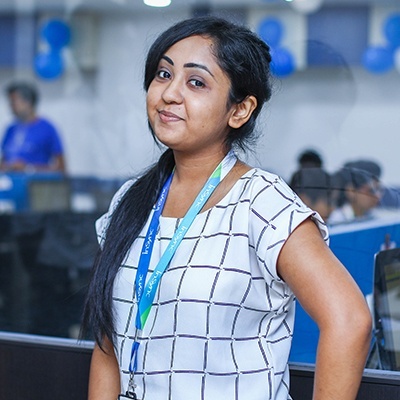 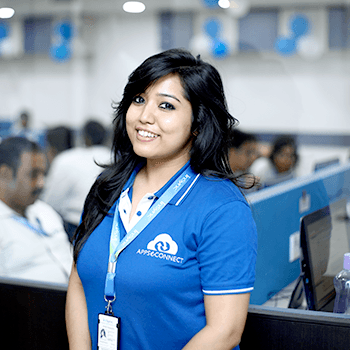 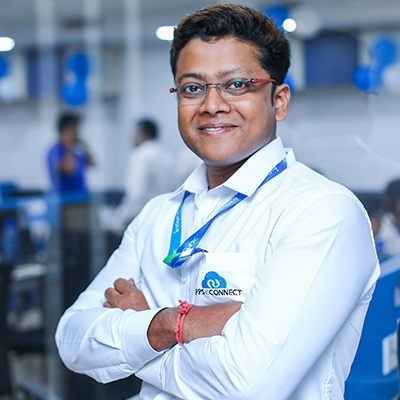 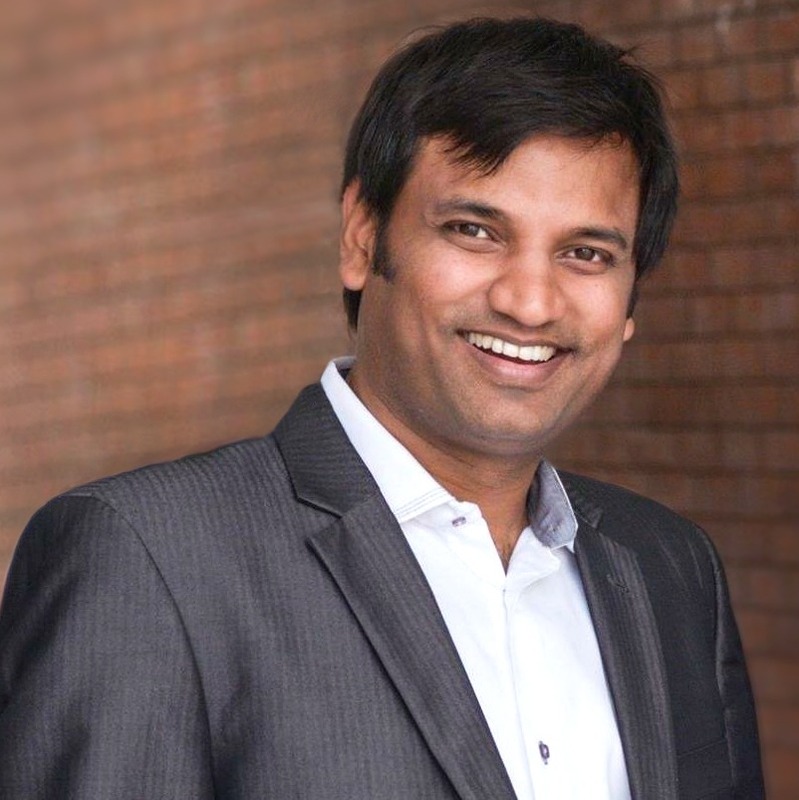 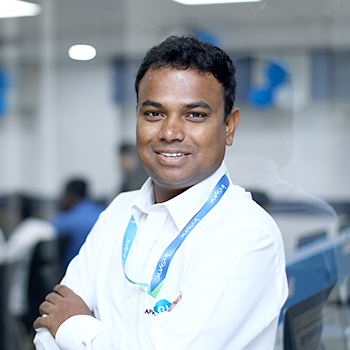 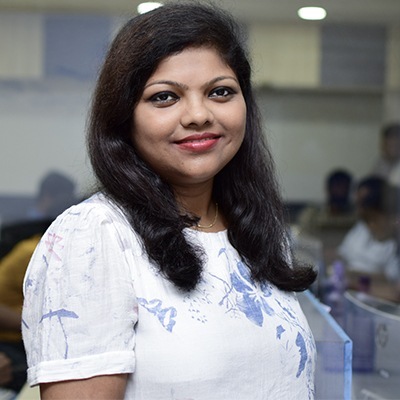 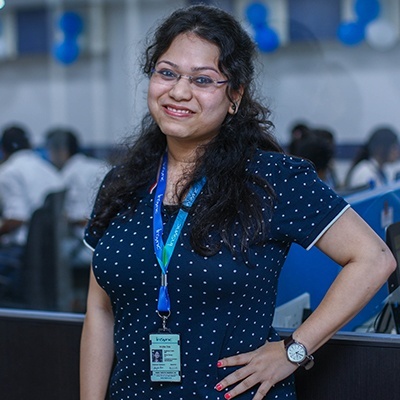 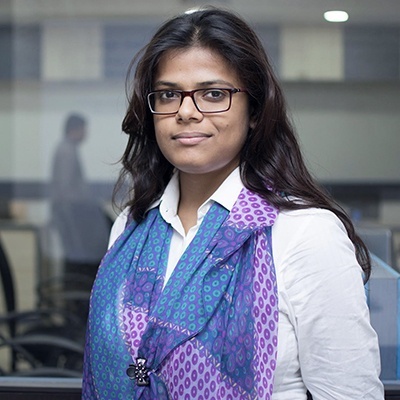 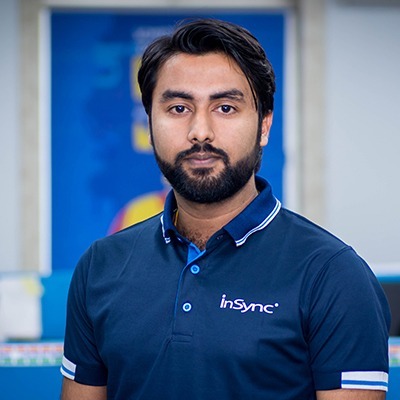 He forayed into tech entrepreneurship in 2003 and found his mojo with APPSeCONNECT, a smart integration platform that is now being used by over 650 enterprises across 65 countries. 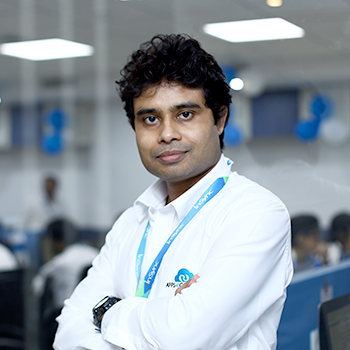 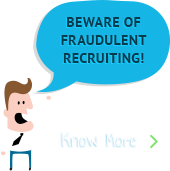 He also actively encourages bridging the gap between the industry and the education sector. 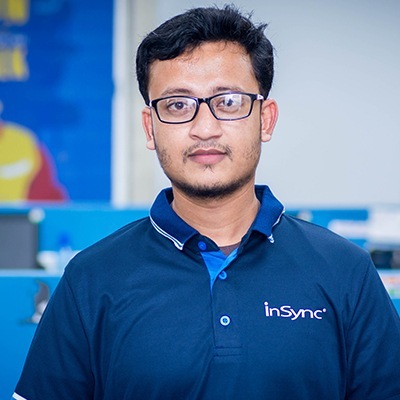 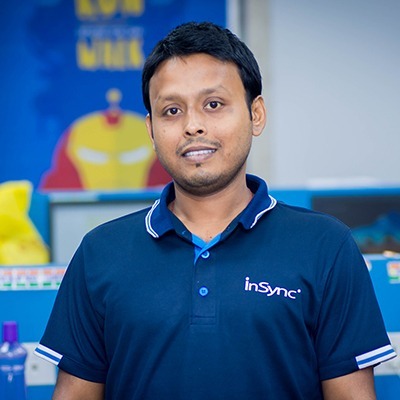 Prior to founding InSync, he was involved in building an IT services startup in Bhutan, which he managed to successfully scale in three years.